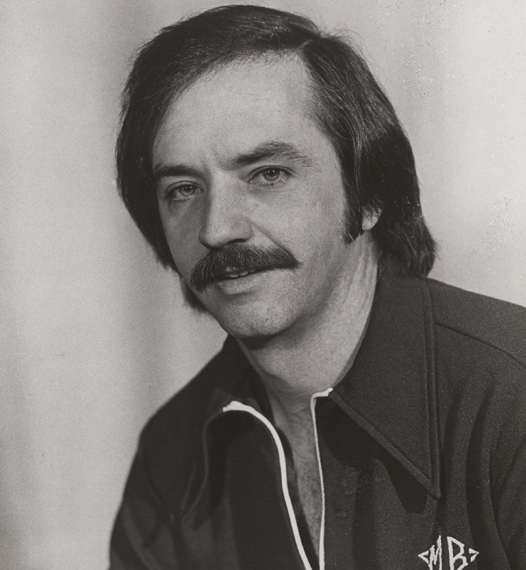 Berlin became the first Iowa-based bowler elected to the USBC Hall of Fame. He has won several big titles including the 1970 USBC Open Championships all-events and the 1977 Tournament of Champions. The 1976 PBA Rookie of the Year also won the 1968 Petersen Classic in Chicago. He was the first bowler inducted into the Quad Cities Hall of Fame.